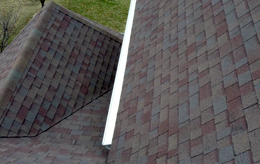 Another type of shingle you might be considering in replacing your new roof with is metal shingles. Residents are starting to have an interest in metal roofing due to cost, style and energy efficiency. Some though, do not like the look of the most common metal roof systems like the standing seam. Even though these come in different variety of colors, your neighborhood or your home may not take to the standing seam metal roofs. 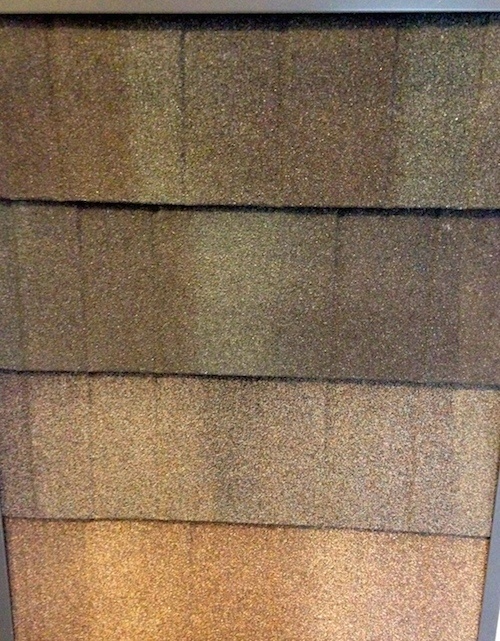 An alternative is metal shingles. 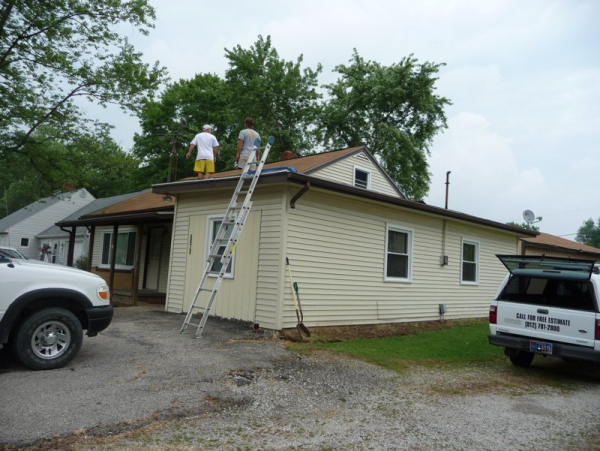 The Duro Last Commercial Roofing System fits so well in Indiana because it has so much in common with Indiana businesses; it is hard working, tough, and resilient just like hoosiers. 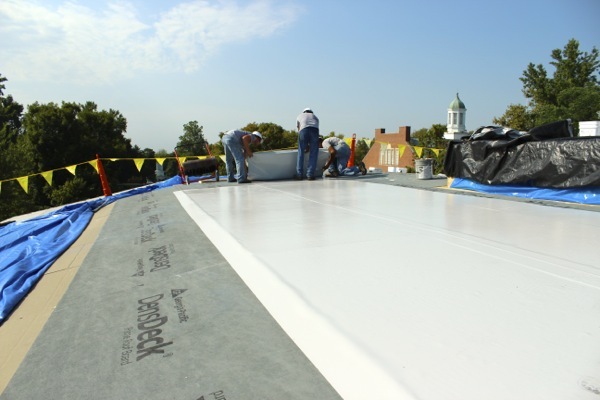 But that is not the only reason the trained network of Duro Last contractors/installers in Indiana have enjoyed dramatic increases in sales and demand for the single ply PVC membrane. 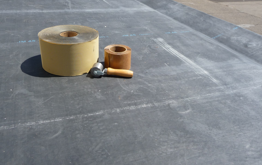 Indiana Duro Last contractors are able to install flat roofs at a lower cost and are able to do it faster, with more efficiency, and little to no down time for the facility receiving the new flat roof. 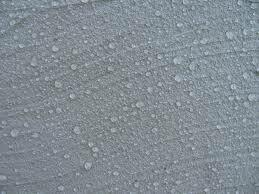 Metal roof coatings are an invaluable business asset. 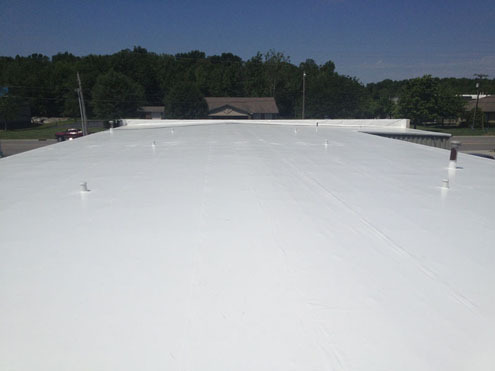 It might not seem like it, but the right metal roof coating installed by the right contractor can help you protect your building for years to come. 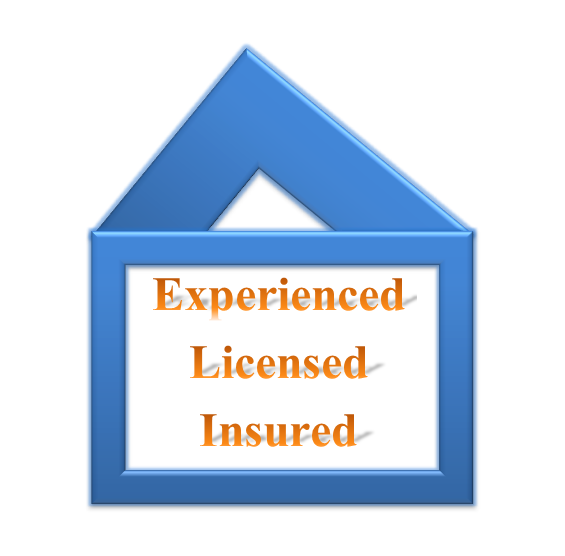 Your building, after all, is an investment, and you've worked hard for it. It deserves the best so it can stay in tip-top shape for many years to come.